Washington, D.C., May 24, 2016 /3BL Media/ – America’s Charities, the leader in workplace giving and philanthropy, and the Center for Disaster Philanthropy (CDP), a trailblazer in the transformation of disaster giving, have partnered to enable strategic, long-term disaster recovery and increase social impact. 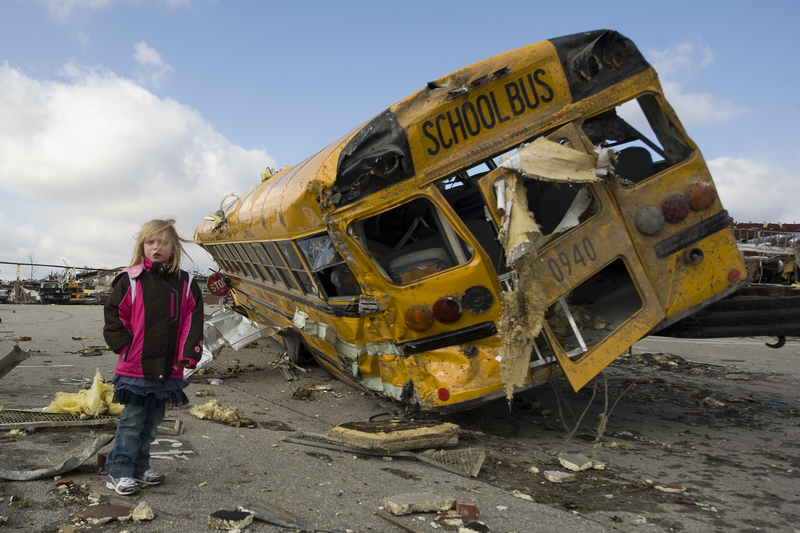 Marked by the launch of their new fund, the America’s Charities Disaster Recovery Fund presented by Center for Disaster Philanthropy, they are working to help donors more effectively respond to the life cycle of disasters by driving dollars to the nonprofits who are meeting long-term needs. Within 24 hours of a major disaster, America’s Charities will set-up a specific web page that reflects the needs and challenges of the impacted community. Over the entire arc of the disaster, CDP will conduct in-depth research to identify the short- and long-term needs of the impacted community and the nonprofits who are meeting those needs. America’s Charities, which has processed $650 million in funds for more than 10,000 nonprofits since 1980, will disperse the donations according to CDP’s analysis and keep donors apprised along the way of the community’s needs, the nonprofits working to provide solutions, and the stories of just how donations are being used to support recovery efforts. America’s Charities will also make the fund available for employers to use in their workplace giving campaigns in order to increase giving across the spectrum. America’s Charities is a national mission-driven organization that connects public and private sector employers with charities to engage employees in greater giving. The organization operates as a strategic consulting partner for philanthropic organizations, nonprofits and the business community to increase social impact, and has been at the forefront of employee giving since 1980. America’s Charities’ experience combined with an accountable and transparent process has resulted in raising more than $650 million for more than 10,000 charities addressing a range of causes including education, human rights, hunger, poverty, research, animals, veterans, disaster relief and health services. Information about America’s Charities can be found at www.charities.org, as well as on our social media networks.